What's the best way to make Thursday feel a little more like Friday? A new issue of a cracking lifestyle magazine you say? 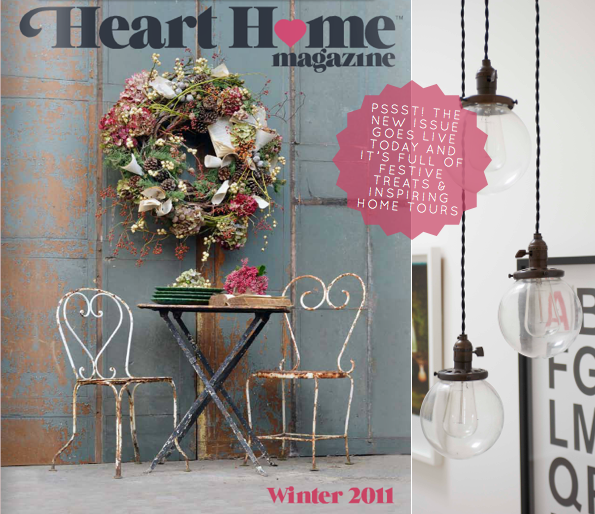 Well, as luck would have it, the winter issue of Heart Home magazine goes live today and it's a festive bonanza! 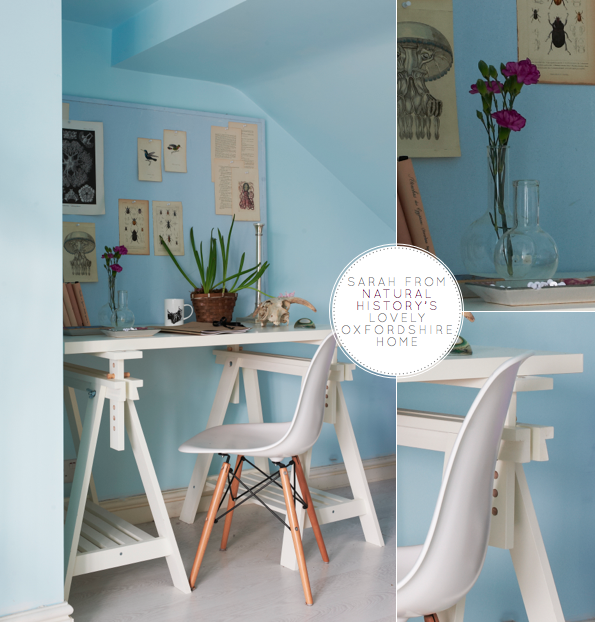 It's such a delight to see so much British talent packed into nearly 160 pages, all of whom have worked hard to pull together inspiring seasonal ideas for the home. 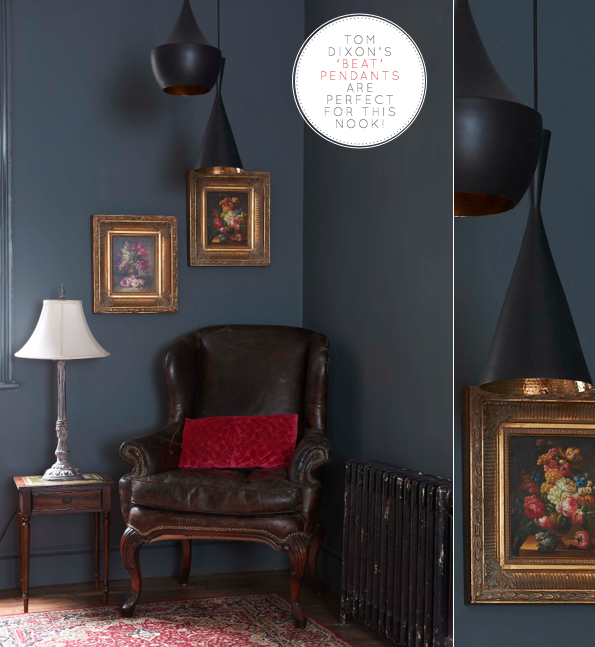 My standout favourite features were the Neon Christmas for it's fun, fresh take on holiday decorating, along with the home tours which felt so right for a winter issue. I'd like to take elements from all the homes to make a little Mr. Bazaar space: the clear glass bulb pendants and sanded back wooden stairs from Sarah Ellison's east London home; the old wooden chest from Claire Morgan's bedroom; the Beat pendant lights by Tom Dixon also from Sarah's home and the blue sofa with linen pillows from Natural History owner, Sarah Lidwell-Durnin's Oxfordshire home. 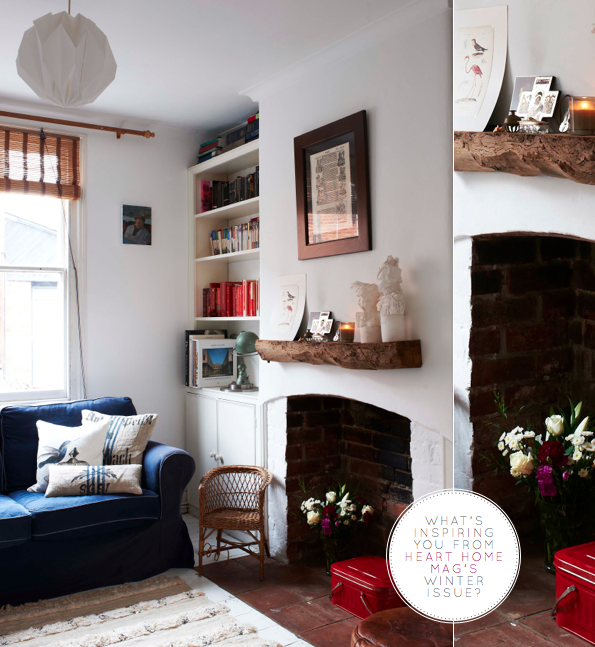 What has you inspired in the new issue of Heart Home magazine? hooray! thanks for the shout-out to heart home! dying to see it... :) and you- on monday! This looks like a great magazine- I know what I will be checking out on my lunch break! Cannot wait to read it. 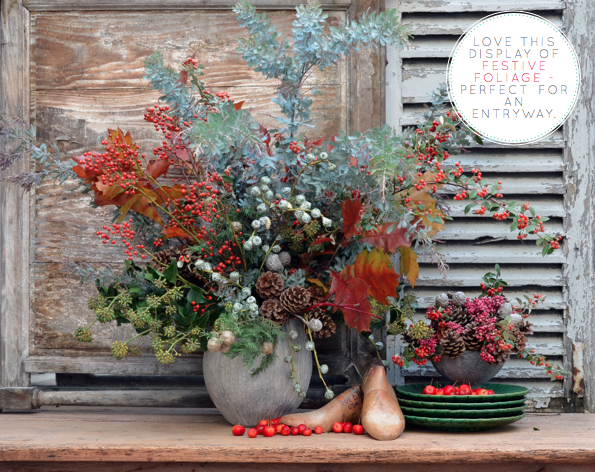 Just checked and it's not live yet :( I love that festive foliage display. I may have to go for a walk later and see what i can find! Loving all the sneak peaks lately Will! Those coloured pom poms are so fun! Will, you are such a star. Thank you so much. We're so glad you like it. some seriously beautiful images here! 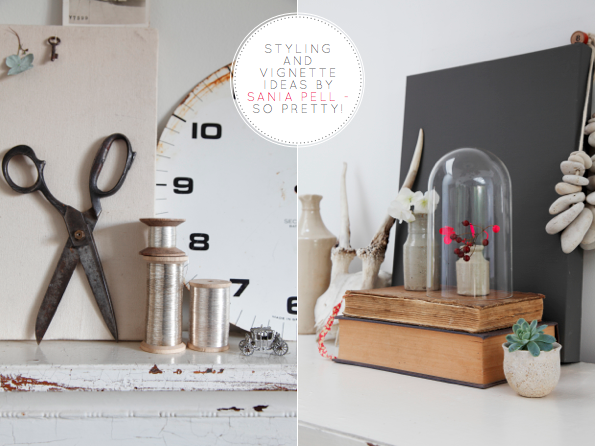 I adore Sania's vignettes. So, so pretty. most definitely a festive bonanza! 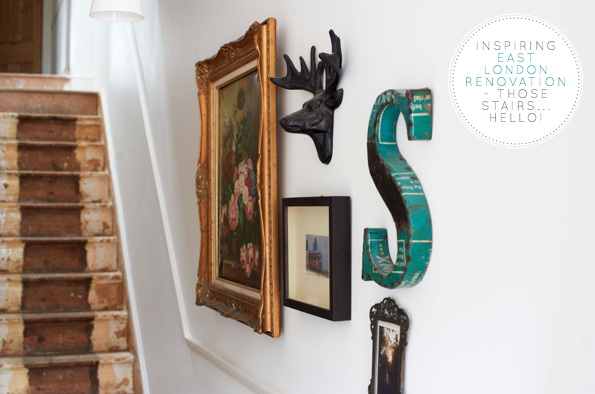 there's rustic & modern...love! 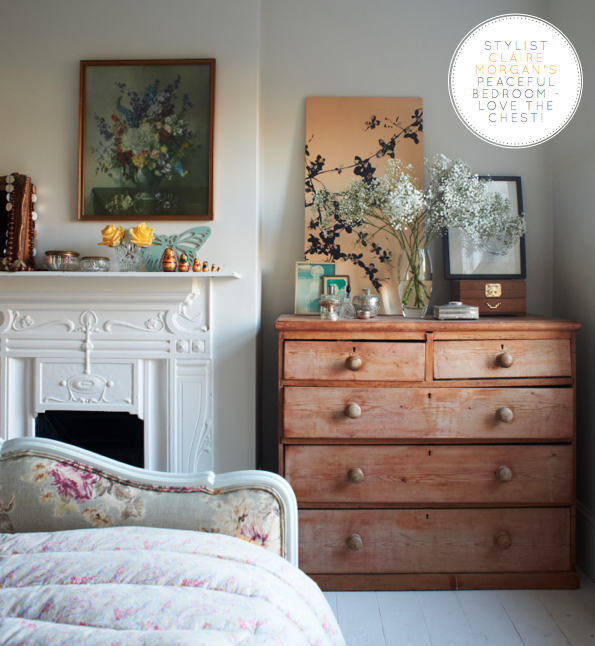 stunning articles in the winter issue of heart home mag :) great post Will. 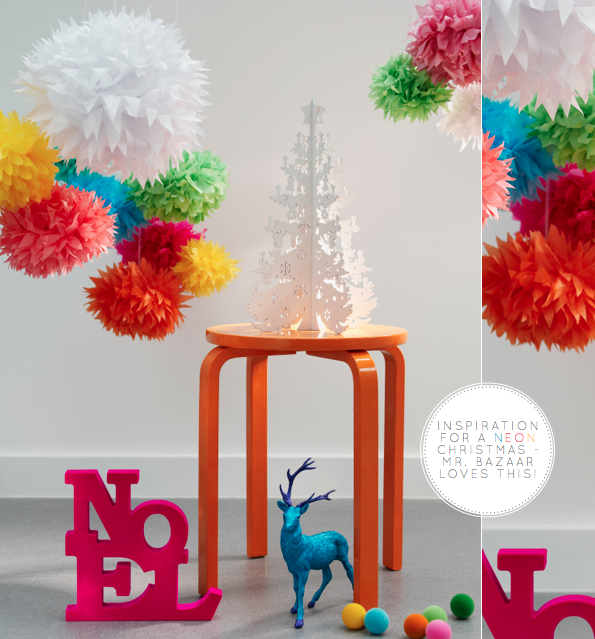 love those paper pom poms! LOVE the neon Christmas idea! It's great to spice it up!